With JJS Property Management, you’re sure to find something you’ll love! 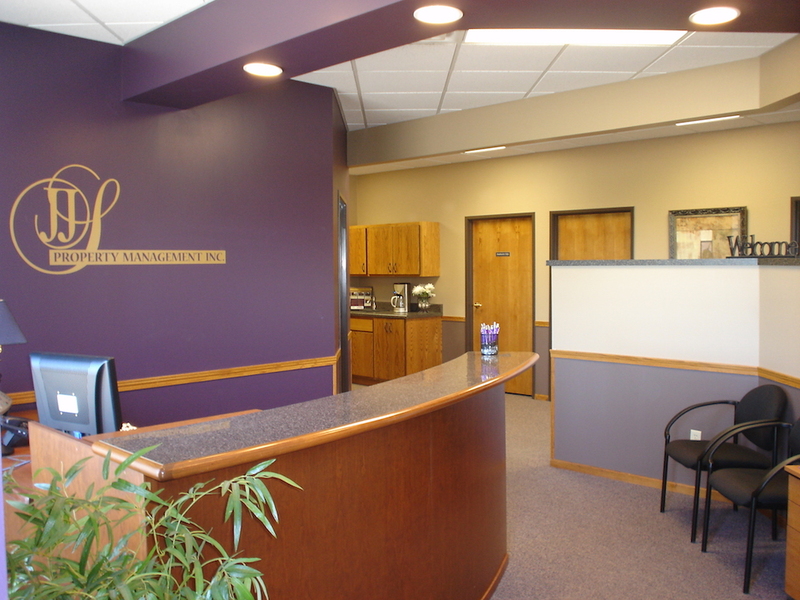 We have many apartments to choose from in various locations near central MN. Our properties range from St. Cloud, Sauk Rapids, and Avon, all the way to Royalton and Milaca. We also have Buffalo and Monticello properties! We pride ourselves in offering quality living at affordable prices! Most of our locations offer convenient access to the city bus line, heat included, and spacious floor plans. We also offer you the option to choose an accent wall! With 4 colors to choose from and the wall of your choice, add a little color to make your new apartment feel even more like home! Flexible leasing options are available. With 24 hour maintenance and friendly staff that cares, what else could you ask for in apartment living?! For the love of pets! We accept cats at most properties and dogs at select properties! Call for details!